9th Fri – 11 Sun November, 2018. Tickets start from $20. Get yours. Look through our festival event guide. AUSTRALIA’S BIGGEST ALFRESCO BEER FESTIVAL IS BACK! A full weekend, jam-packed with 50 Western Australian signature Craft Brewers, Cider Makers and Distillers brewing exclusive highlight festival brews just for you; perfectly complimented by WA’s most decadent local street food. Phil will be performing live at the festival on Saturday 10th November – our full music line up will be announced over the coming weeks. All entertainment is included with your ticket. Discovery is Australia’s tribute to the music and image of French electro house legends, Daft Punk. 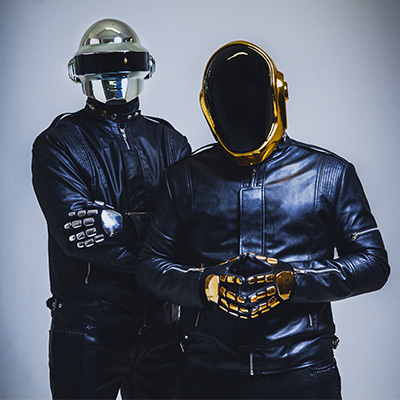 Complete with authentic signature gold and silver robot helmets as well as an entertaining, party-vibe DJ set of their own produced remixes and mash ups, ‘Discovery’ ensure even the purest Daft Punk fan will be satisfied! Discovery will be performing live at the festival on Saturday 10th November. Rushmore events are taking over Freo BeerFest for one night featuring a huge range of local craft beer, cider and spirits + the Rushmore party DJs all day and night. Get ready for some beer-spilling gags! This super funny musical comedy trio is the product of the Aussie street comedy theatre. Featuring Sly, Fox and Mickey J, these boys will go to all lengths to make you laugh, even if it involves displaying eclectic dance moves and singing ludicrous parodies. Hailing from Perth, the trio has proven their comic skills in all major comedy festivals, including Edinburgh, Melbourne & Sydney International Comedy Festival. 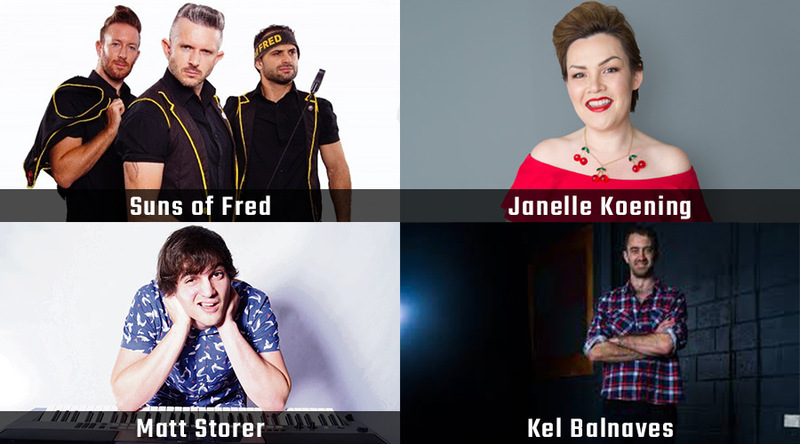 Janelle has performed at festivals around Australia and the world, laughing her way around the country from Marble Bar to Moe and Broad Meadows to Broome. She’s also one half of Mix94.5 duo ‘The Jam’ and a writer for some Australia’s funniest comedians. Rory Lowe is a Fremantle comedian known almost as much for his party antics as his story-telling comedy. The blonde, dreadlock-sporting Englishman has endorsements from Tame Impala to Kevin Hart. His UNILAD Aussie parodies have taken this kid viral. Storer has established himself as one of the country’s brightest comedians and has earned applause across Australia and the United Kingdom. He creates refreshingly original comedy, both on his feet and behind a piano. Matt can be found locally giving his best advice on Perth Now. Kel is a skilled comedian who is constantly touring throughout Australia and is a regular guest comedian onboard P&O Cruise ships. Instantly likeable and infinitely relatable, Kel is a laconic story teller with a keen eye for those everyday things we all experience. All entertainment – including these live comedy shows – are included with your ticket. Esplanade Park, Fremantle. See location on Google Maps. Tickets are available between $20 – 40 with discounted group bundles and other options also available. Yes, there will be live music, comedy and other forms of entertainment throughout the entire weekend. For the full entertainment lineup, look through our festival event guide. 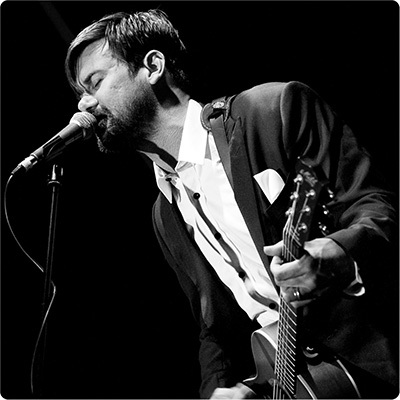 Discovery & Phil Jamieson will be performing live on Saturday 10th November. Masterclasses offer an exciting up-close and personal way for beer experts to share their knowledge, experience and passion for all things craft beer. Our master-classes or as we like to call them beer education sessions will take place every hour throughout the weekend. Typically we will announce these a few weeks ahead of the festival. 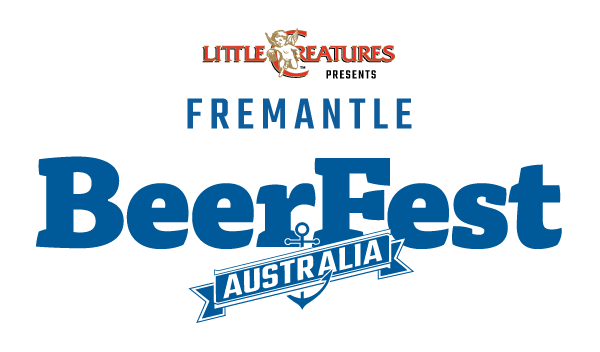 The Fremantle BeerFest hosts the largest and most comprehensive range of West Australian Craft Brewers and Cider-makers Australia-wide, with over 350 Brews, Ciders, Spirits, Cocktails & Wine to sample. View our 2018 list of registered stalls. A site map is also available which lists all stall holders. Is there a VIP option for the 2018 festival? Unfortunately we aren’t able to offer a VIP ticket option this year. How much are the drinks? Are there tokens? Can I use my credit card? A wristband allowing drink purchases/ consumption is only given to people 18+. $15 Tickets are available for ages 14 – 17, with under 14 been free. Under 18’s must accompany a paying adult 18+. Will there be non-alcoholic beverages? YES! There will be a variety of amazing food, water, juices and soft drinks available for purchase onsite. Complimentary water stations will also be provided. Will there be pass outs? Yes, the festival goes all day and there is a lot to take in, so you may need a break or two to catch your breath throughout the weekend. While you’re out and about, we recommend you take some time to experience the sites and sounds, culture and arts of Fremantle. 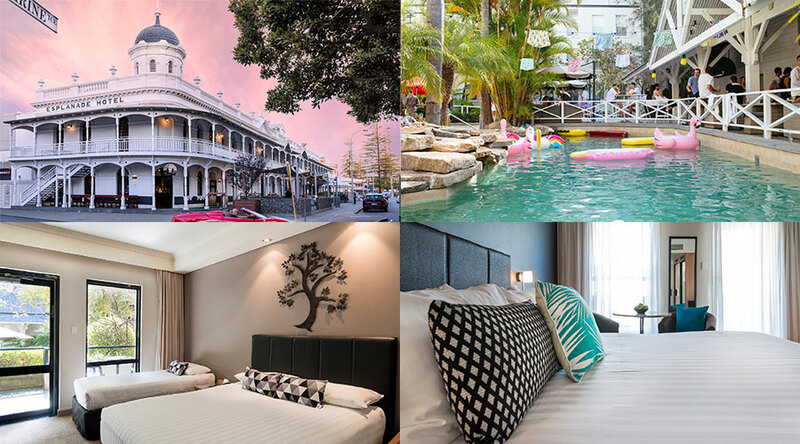 For more ideas of what to do, check out the Visit Fremantle Things To Do guide. We love our cuddly friends as much as everyone. However, sometimes our little friends can make people uncomfortable or become a health problem where food is around so we just can’t let them on site. If there is a medical need for your pet, please contact us to organise in advance. What items can I bring (and NOT bring)? A folding chair is allowed at the festival. Bags/ jackets may be subject to search on entry. Backpacks, suitcases, large beach bags, etc. Skateboards, roller skates, ice skates, use of roller shoes, etc. What are the terms and conditions of entry? Event management reserves the right to handle each occurrence on a case by case basis. Depending on the item, the guest may either be asked to remove the item from the facility or dispose of the item, or may be ejected from the facility. All bags, jackets, and guests are subject to search upon entering the event. Items which have varying policies include: cameras, video/audio recording equipment, and signs/ flags/ banners/ posters. Can I smoke anywhere at the festival? Fremantle BeerFest is a non-smoking event, there will be designated areas will be signposted throughout the site.